Salon Jaylee | News | Tour de'Jaylee! 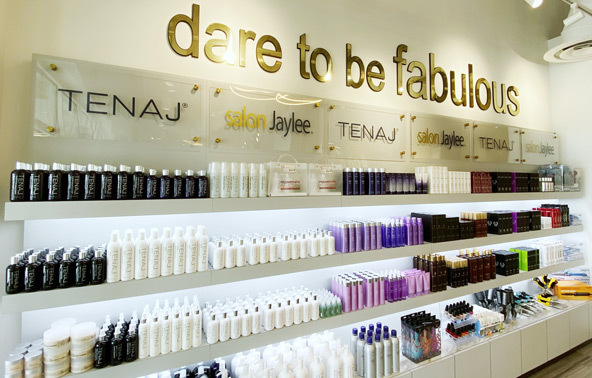 We're so excited to showcase our salons in a new way! We've recently had virtual tours done, and we seriously can't stop watching them over and over. Just click the link, and you can walk through too.